Is Buying Online Any Riskier When Purchasing Diamonds? It’s natural for customers to be a little concerned about buying diamonds online. Since diamonds are a hefty purchase, you might be nervous about sending money to an online vendor like Brilliance.com. It all started a few years ago with a major security breach at Target. In the years since, there’s been a new security breach almost every few weeks. Whole Foods, Pizza Hut, Hyatt Hotels… the list keeps growing. What do all of these establishments have in common? Well, they’re all brick and mortar businesses. Did you know that some circumstances, buying online is actually safer than purchasing diamonds in a store? 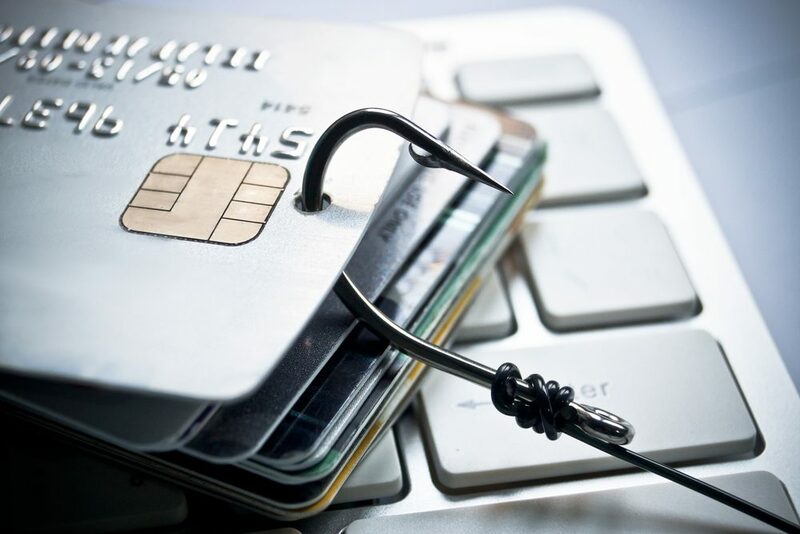 What’s the worst about credit card breaches is that PIN numbers are often compromised for debit customers. This is a problem because most people recycle the same PIN number for other cards. So, not only is the card you used potentially unsafe, but other cards with the same PIN numbers are as well. When you order from Brilliance, we do not require your PIN number, even when you use your debit card. This sensitive piece of information stays with you, without any risk. We work hard to keep your information private even after the online diamond buying process is complete. From the CEO to the sales associate, no one has access to customer financial information at any stage of the Brilliance buying process. 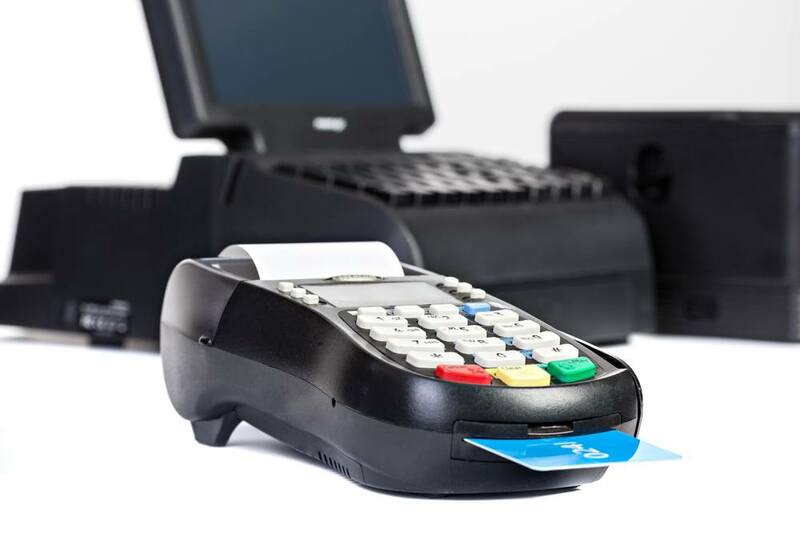 All of our credit card and payment processing is handled by larger banks and credit services, with sophisticated protection and informational security. These corporations are secured and insured, and they specialize in keeping payment processing private. 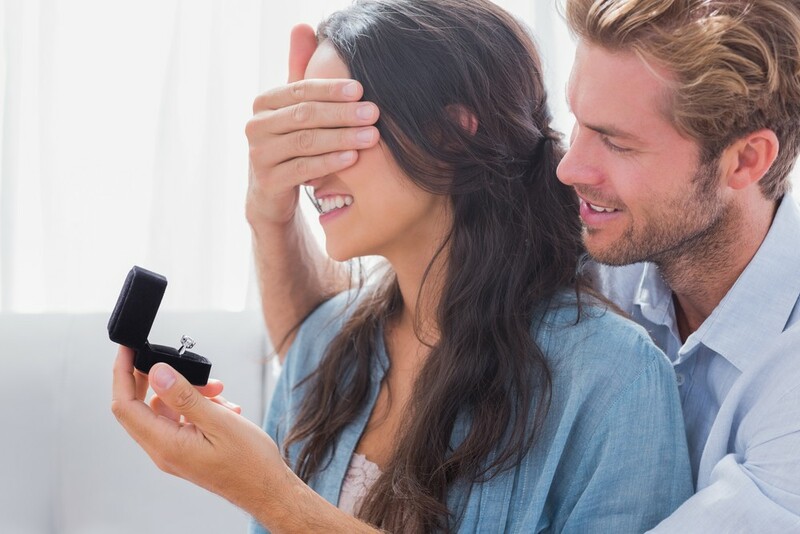 The number-one diamond buying advice we can offer is to be safe and only purchase diamonds from vendors you trust. Purchasing diamonds is a big commitment, and it’s one that can leave a bad taste in your mouth if you go with the wrong retailer. With Brilliance, you can rest assured knowing that we treat your private information as if it’s our own.